Hair Boutique consists of a team of highly skilled artists. Between them they are able to provide hairdressing that reflects creativity, innovation and individuality, all to a high standard. 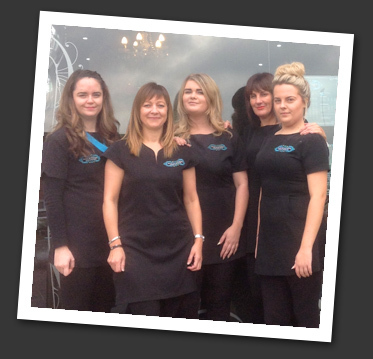 All of our team hold recognised hairdressing qualifications. Nicki is the backbone behind the Hair Boutique team. Her passion, inspiration and unique coaching methods are the driving force behind the strength of the Hair Boutique brand and its boundless creativity. Nicki is recognised for her precision cutting and attention to detail. She loves occasion hair (wedding hair, prom hair etc) and lets her creative side flow during this service. 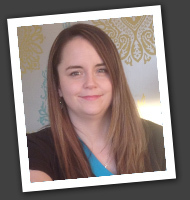 Alison is passionate about cutting and creating individual styles for each client. She loves to use her colouring techniques and is delighted as her clients when they leave the salon happy and excited about the Hair Boutique experience she has created for them. 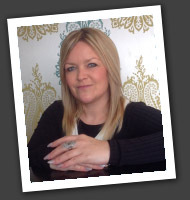 During her career Alison has developed the skills, to adapt to the ever changing requirements of the hairdressing industry, enabling her to meet your individual wishes. 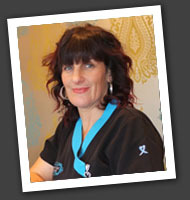 Our senior stylist Stacey gives off a wonderful feeling of calm, so clients are able to relax and enjoy their visit. 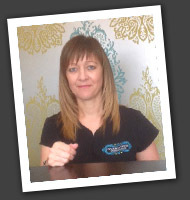 She is very popular with our younger "Nicki nippers" clients and has mastered the art of distraction, to enable her to keep the child entertained whilst producing a smart, sharp haircut. Stacey is also an excellent gents stylist with many requests for her work. 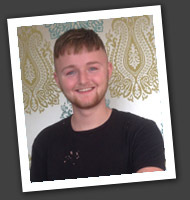 Ryan is our fun, friendly, senior stylist who enjoys keeping his clients entertained during their visit. He is very passionate about colour and loves nothing more than to share his passion with his clients creating the perfect colour for them. Ryan is trend aware and enjoys taking part in all team training events so he can deliver the latest techniques to give his clients current trends.